We're there for you 24/7 with full emergency services at Saiorthocare with specialized trauma-care in chennai. The Bone & Joint Health at Saiorthocare hospitals provides information about best practice care in orthopedics. 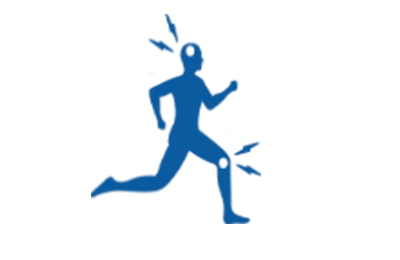 Saiorthocare hospitals has specialist in diagnosing Sports injuries are caused by overuse, direct impact. 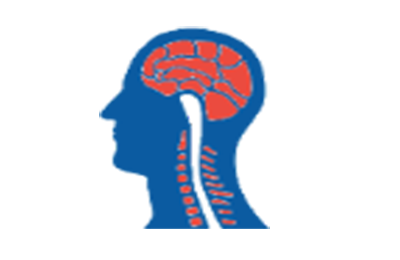 Saiorthocare specialist spine surgeons are highly trained & experienced in treating spinal disorders at all levels, from the upper cervical spine to the sacrum and coccyx. 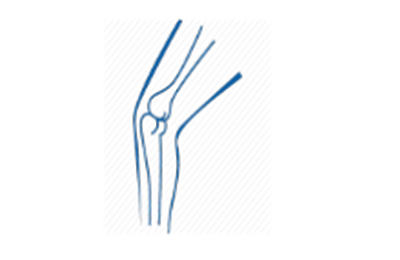 Total knee replacement is the surface replacement of the diseased surfaces of the knee joint. VERY GOOD SERVICE,THANKS FOR ALL THE DOCTORS,SISTERS AND STAFFS FOR THEIR SERVICE. GOOD SERVICE BY DOCTORS AND SISTERS STAFF. WERE VERY HAPPY FOR ALL SERVICES VERY GOOD. 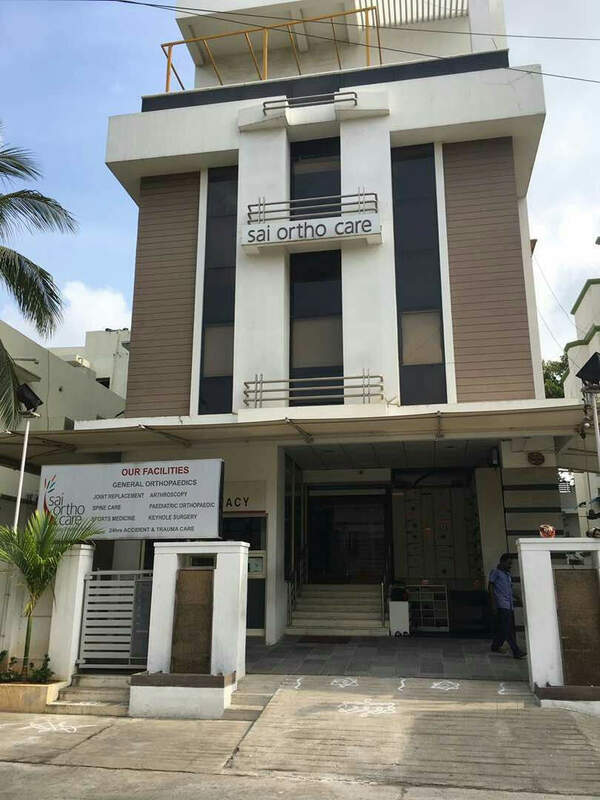 Saiorthocare Hospitals Pvt Ltd, a premium place for arthroplasty, arthroscopy & Orthopedic care is in the prime location of T Nagar in the heart of Chennai city. The hospital has accessibility from venkataranarayana Road, anna salai & burkit road, Chennai. We have skilled medical personal who are ably supported with by state of the art equipment, dedicated, highly qualified and committed team to provide best health care services for our patients wellness. We are committed to provide best service to our patients with world class trauma, medical & surgical care by creating an like feel home environment. 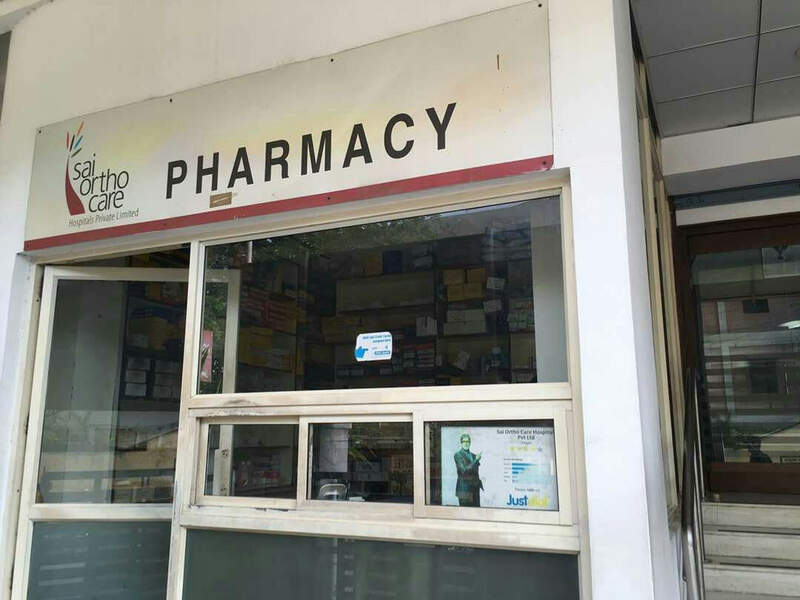 SaiOrthoCare Hospitals Pvt. Ltd have an ambient atmosphere conducive for a hospital having bed strength of 16 of which 6 will be of deluxe class, 10 of which regular class and shared basis with well experienced & highly qualified doctors. Having best set-up of Joint Replacement , Knee, HIP, Elbow, Shoulder Replacement, sports injuries, Revision Joint Arthroplasty, Advanced Arthroscopy, backed up by ICU & Ultramodern Radiology set up makes it a preferred domestic and international patients destination for all Orthopaedic Ailment. 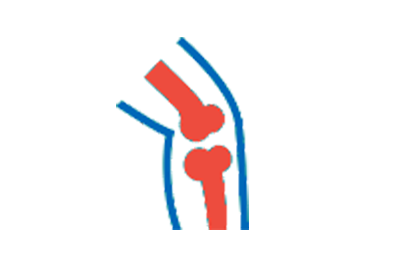 All rooms have a climatised controlled health environment necessary for good patient recovery. Hospitals have 3 fully equipped intensive care beds mostly used for immediate post operative facility and for poly trauma cases. The beds used in all rooms are of sophisticated and state of art quality meant for providing excellent comfort to patients. Any Orthopeadic Emergency Help-line 95000 16172 for immediate support. 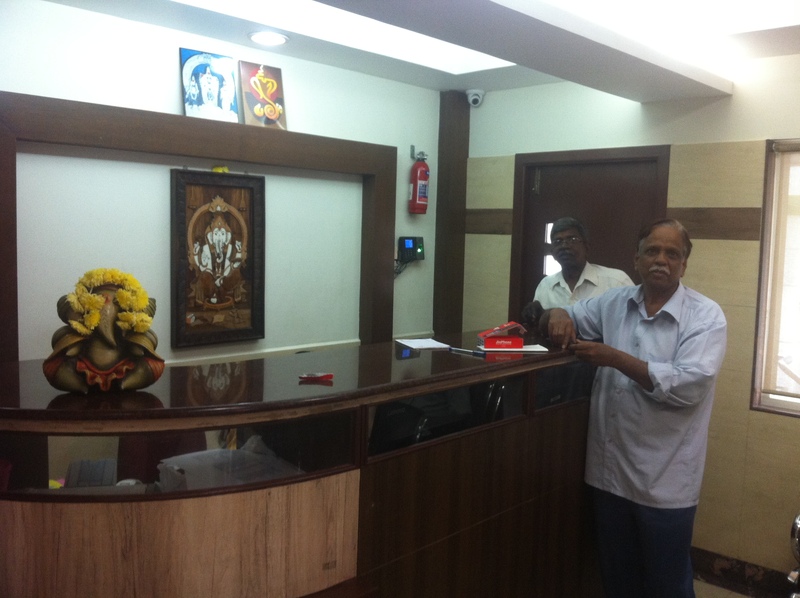 Our Doctor's Team is ably supported by Prof. Dr.C Subrahmanian & Dr.S.Srinivasan. Please reach any of the below numbers to book your appointment. 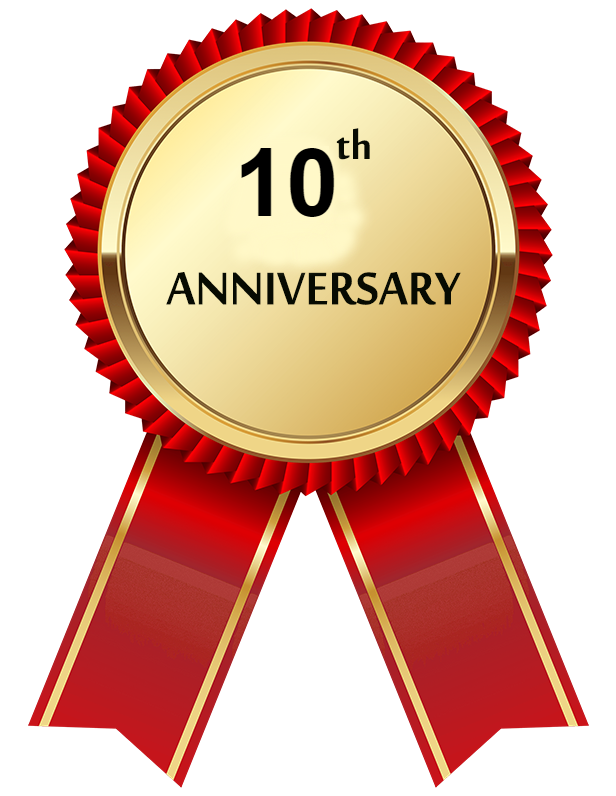 © Copyright SaiorthoCare Hospitals 2009-2017 .